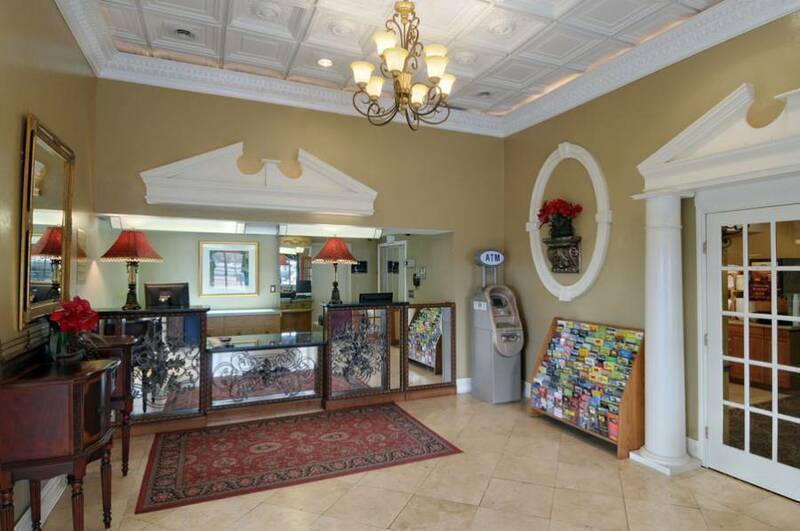 The Super 8 Metairie has a convenient Interstate Location. We offer the Choice of a Room with 2 Double Beds or 1 King Bed. 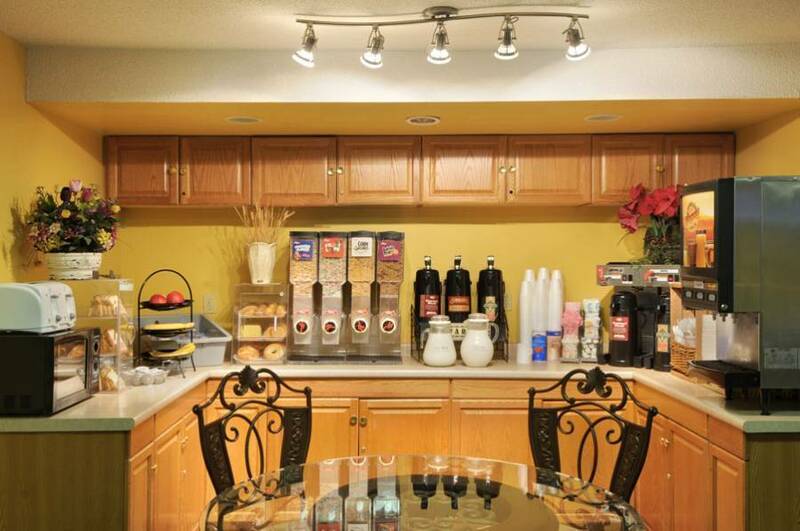 Guests receive Complimentary Continental Breakfast and Free Wireless Internet Access. 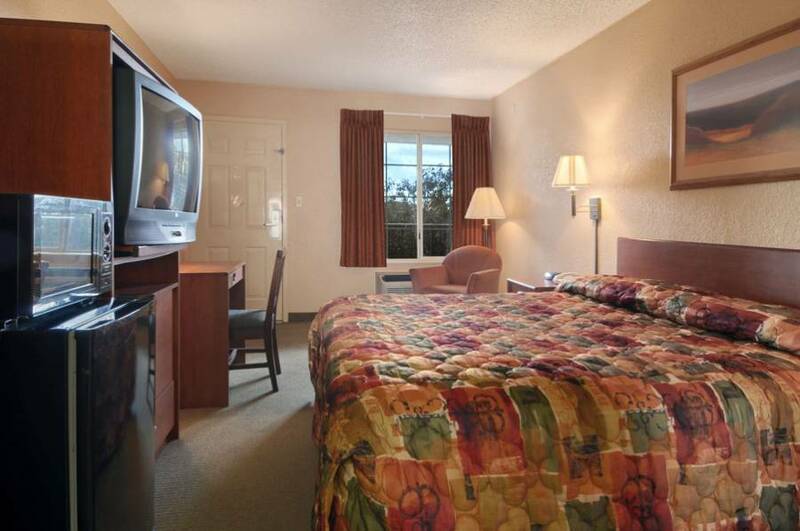 All Rooms Feature a Microwave, Refrigerator, Alarm Clock, Coffeemaker, Hairdryer, Iron and Ironing Board. As well as, a 27 Inch Cable/Satellite TV with HBO. We have an on-site Outdoor Pool. We can provide Wake Up Service and Copy and Fax Services are also Available. Elevator Service to 2nd and 3rd Floors. For Guest security and convenience we have Electronic Room Locks and a Safe Available at Registration Desk. 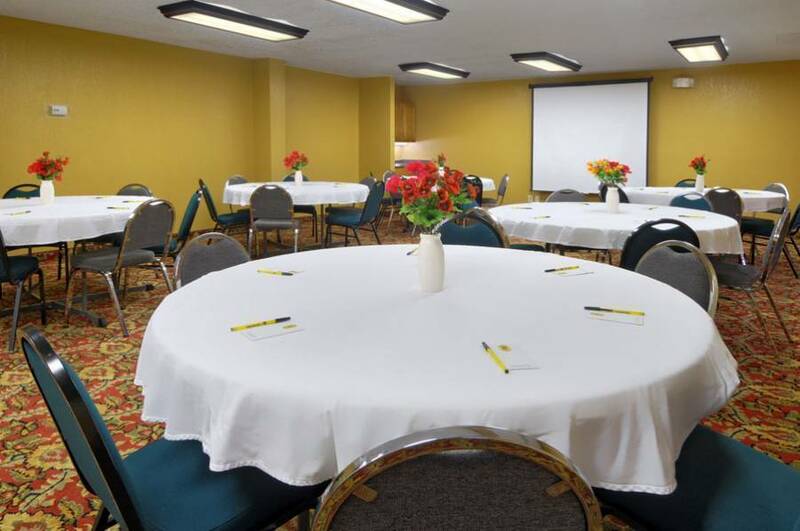 Our Meeting Room is over 1100 Sq Ft and has a capacity for up to 60 people. 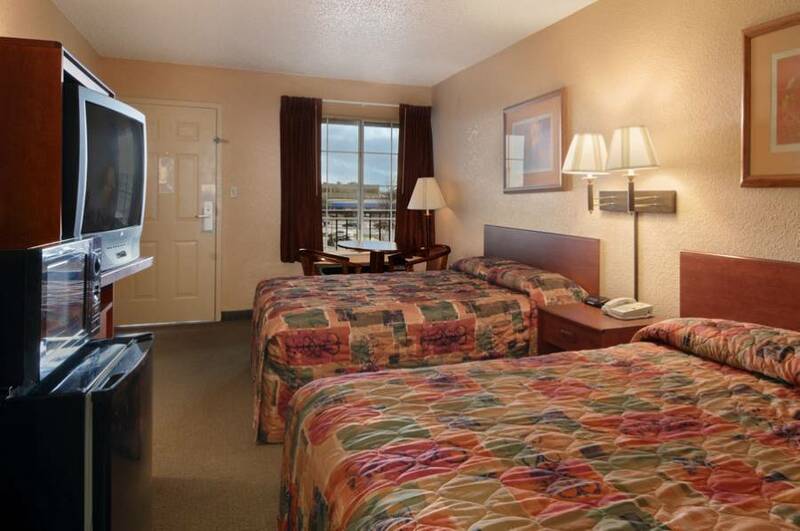 We offer a limited number of Connecting Rooms. Also Non-Smoking Rooms and Handicapped Accommodations are Available. Free Car and Bus Parking. Government and Senior Citizen Rates. Pets are Allowed in some rooms with a 25. 00 Dollar Pet Fee. 1 King Size bed non smoking with Cabel TV, HBO, Refirgerator, Iron, Ironing Board, Coffee Maker, Hair-dryer, Bat Tub, Radio, Alarm Clock. 1 King Size bed smoking with Cabel TV, HBO, Refirgerator, Iron, Ironing Board, Coffee Maker, Hair-dryer, Bat Tub, Radio, Alarm Clock. 2 Double beds non smoking with Cabel TV, HBO, Refirgerator, Iron, Ironing Board, Coffee Maker, Hair-dryer, Bat Tub, Radio, Alarm Clock. 2 Double beds smoking with Cabel TV, HBO, Refirgerator, Iron, Ironing Board, Coffee Maker, Hair-dryer, Bat Tub, Radio, Alarm Clock. Travel South on Interstate 10 toward New Orleans. Continue along Interstate 10, East Bound, into New Orleans. Upon reaching Exit 226 take the 226 Exit South Bound on Clearview Parkway. Hotel will be visable from street. Turn onto service road and proceed approximately two blocks to hotel. Travel on US Highway 90, also known as State Route 182 North, toward New Orleans. Continue along Highway 90 for approximately 11 Miles then merge ring with Interstate 310, LA 3127/Donaldsonville/New Orleans. 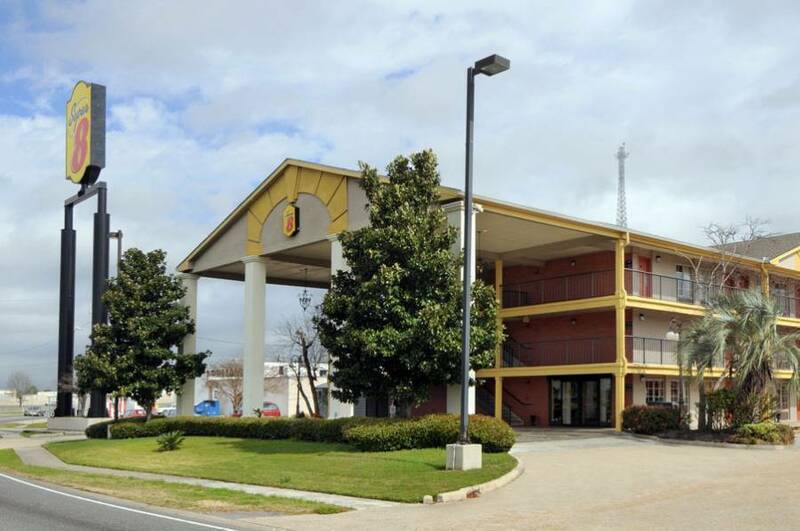 Take ramp on Interstate 10/New Orleans for approximately six four miles. Shortly thereafter you will see Exit 226. Take Exit, turning Right onto Clearview Parkway. At 1st traffic light take left lane onto I-10 service road. Hotel will be visable from that location. Continue for approximately 2 blocks and arrive at the hotel. Travel Interstate 10 West through New Orleans proper toward the suburban Metairie Area. Upon reaching Exit 226, Exit Right onto Clearview Parkway South. After accessing Clearview Parkway South, the hotel will be visable from the road. At the 1st traffic light, immediately access the Left Turn Lane onto the I-10 service road. Travel approximately two blocks to hotel. Travel East on Interstate 10 through Baton Rouge toward New Orleans passing Louie Armstrong/New Orleans International Airport till reaching Exit 226. Exit Right onto Clearview Parkway South. Upon accessing Clearview Parkway the hotel will be visable from the road. At the 1st traffic light, immediately access the Left Turn Lane onto the I-10 service road. Travel approximately two blocks to hotel.